The Buildings and Grounds Commission reviews existing facilities to determine efficient and proper use and condition. Recommendations regarding the physical plant and its surroundings are made to the Pastor. Parishioners are invited to support and help maintain the buildings and grounds by donating time on an as–needed basis for painting, plumbing, electrical, gardening, cleaning, or maintenance services. "Partners in Grime" volunteer on a rotating basis to take care of the sanctuary and other areas of the church. Volunteers are asked to come out "in full force" twice per year for seasonal cleaning. Add your polish and cleanliness to this rewarding ministry. Please call to help volunteer. 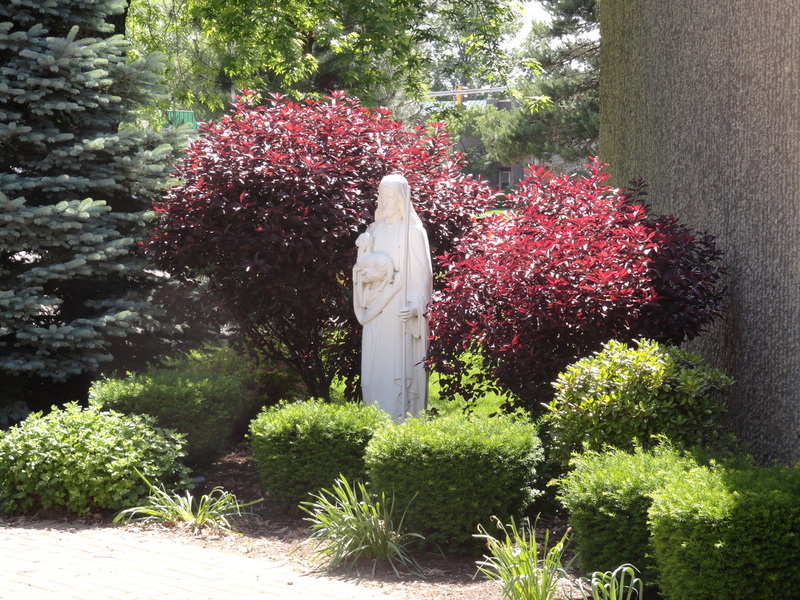 Volunteers are sought to help tend, weed, plant, and prune in the gardens on the parish grounds. 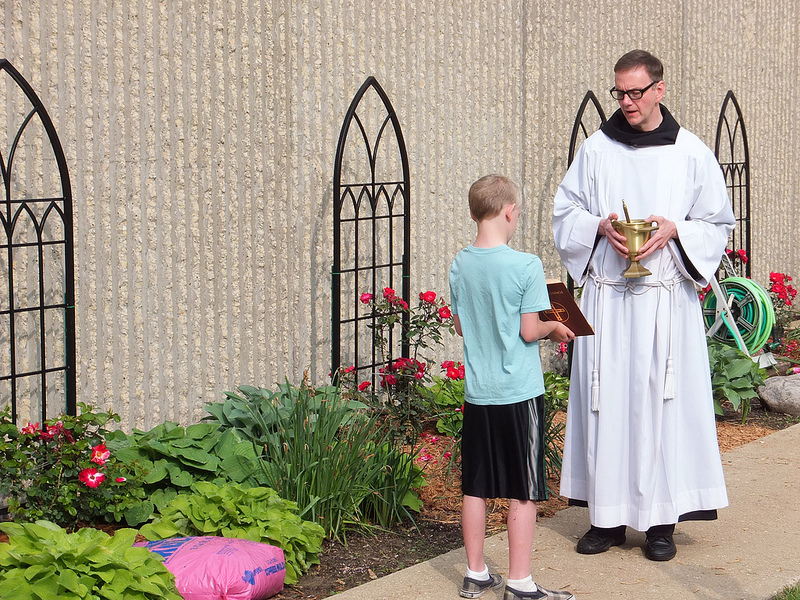 Watch the parish bulletin for opportunities to serve. Please call to volunteer, make a donation or obtain further information.